Every day, it becomes more apparent that the world is powered by technology. Consumers are constantly on the lookout for the latest tech gadgets, whether it’s powerful mobile devices or innovative smart appliances. Undoubtedly, a new device offers a lot of benefits for improving one’s life, but you shouldn’t forget to consider your returns when making a new tech purchase. Just like a brand-new car loses its value as soon as leaving the showroom, electronic gadgets also go down in price right after being taken for a spin. 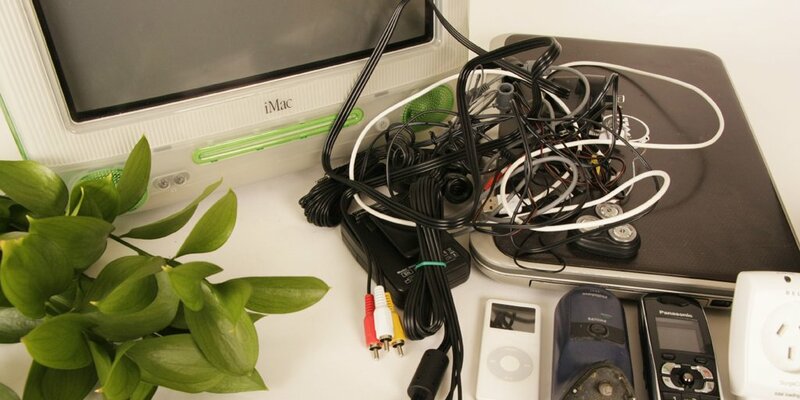 Thankfully, there are plenty of ways to save money on electronics. Not everyone takes the time to read the list of specifications and features of a gadget. The technical jargon doesn’t do you any favors in terms of trying to understand what the gadget can and cannot do. But comparing the features and specs carefully can go a long way in your quest to save money. Any wise consumer should resist the temptation of buying new products based solely on the ads of the manufacturer. In smartphones, for instance, manufacturers make it appear like their new models are vastly superior to their older models. However, the upgrades may be too minuscule to notice. Starting an app a few milliseconds faster won’t amount to a tremendous difference in your life. Go over similar products so you have more options to choose from. Many manufacturers offer discounts during the official launch of their new products. But this isn’t the only time when you can slash off a considerable amount from the retail price. If you love shopping online, then you should use Amazon discount coupons to keep more money in your pocket. Many tech gadgets are available in this online marketplace, allowing you to make your purchase without leaving your home. But other than convenience, you get the benefit of saving more money than you would be going to a brick and mortar store. As soon as a new model is released, the old model drops in price significantly. But as mentioned earlier, the latest product may not be considerably better than its predecessor. It’s worth looking at last year’s model and figuring out whether it still fits your needs. Whether it’s a TV, smartphone, or laptop, going for the previous generation can save you up to 60% off. Companies are great at enticing consumers to fall in line at the day of the official launch. Why do they do this? It’s because the price of their new product is at its highest during the launch. You may have seen electronics decrease in price after just a week or two. Do you really need to be the first ones to get that new device? The answer is probably no, so just be patient and let the price go down before shelling out money. You can even hold off for a couple of months if you want more savings.